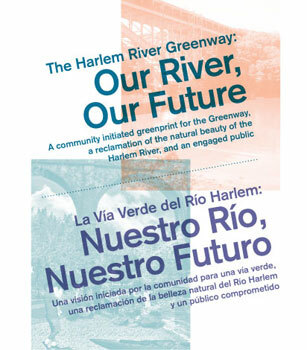 From 10 am to 1 pm, Public school children will learn about riding in a canoe, important facts about the Harlem River’s history and future, and other lessons about water. 96 School children per day will ride in the Wilderness Inquiry Canoe’s at Roberto Clemente State Park. It is not open to the public, but environmental groups can table or interact with the classes.